Bringing Up Bates "Working Up An Appetite"
On a previous episode, the Bates men poured concrete for their basketball court, but they haven’t yet put up the basketball goal. 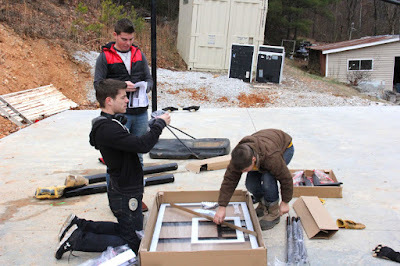 Lawson hollers out instructions as everyone attempts to put the goal together.The project takes them two days to complete. On another day, Gil and Kelly take Carlin and Josie to have their wisdom teeth extracted. Carlin’s reaction to the anesthesia is very entertaining. “[Carlin] was like Miss Invincible,” says Gil. “My head was so mis-combobulated up there,” says Carlin. “I couldn’t think straight.” Carlin is very much “out of it” and won’t stop talking, so Gil firmly tells her to settle down. She breaks down crying. 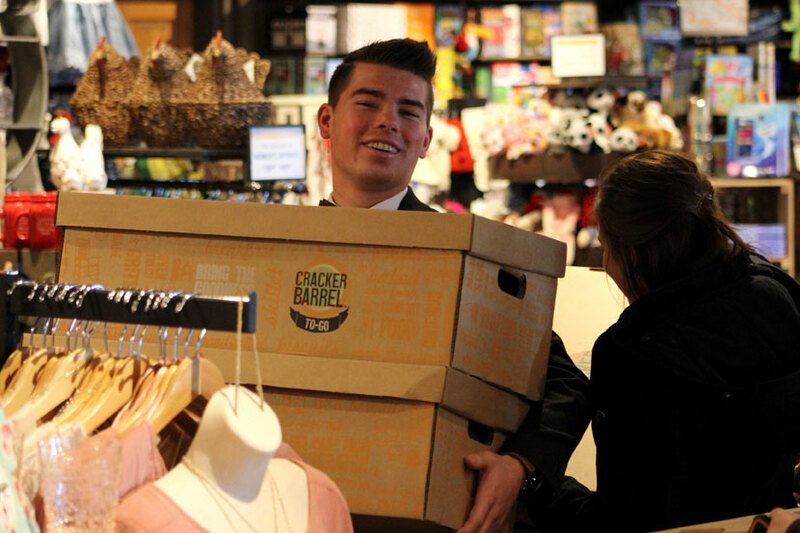 At the end of the episode, Kelly, Lawson, Trace, Tori, and Carlin head over to Cracker Barrel to pick up dinner for the entire family. The Paines and little Bates family also come over. “Enjoy this roast while you can because mine don’t taste this good,” Kelly jokingly tells the family. Gil and Kelly are headed to Australia and have plans to divide up the little kids among the older married ones while they are gone. 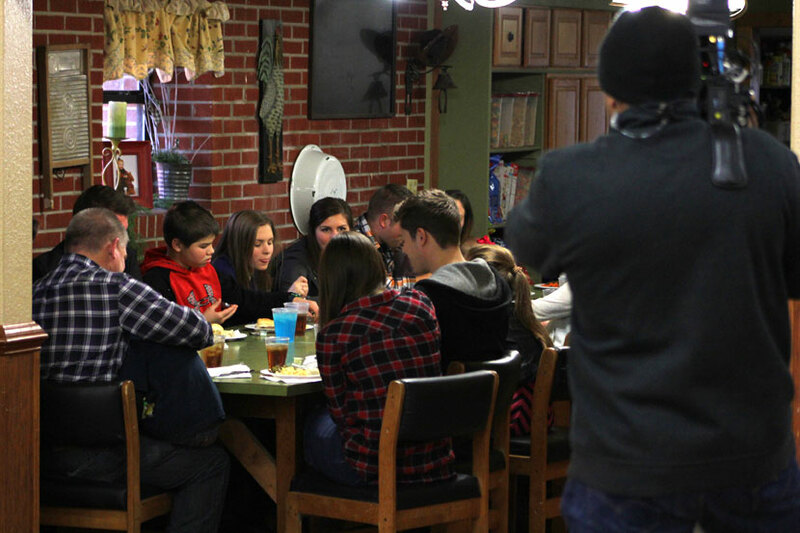 “I think it’s really a special time any time the family gets together and just sits at the table and has dinner together,” says Erin. 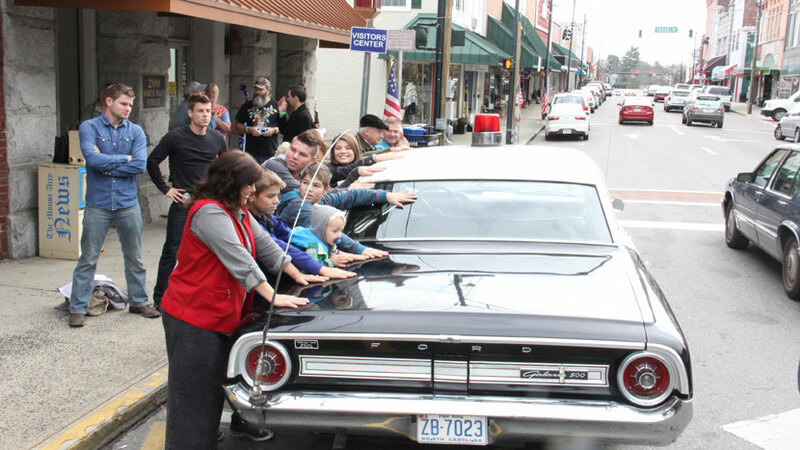 Have you heard that the show is coming back for a sixth season in June, with a surprise wedding to air during the June 1st premiere? Click here to read the press release. 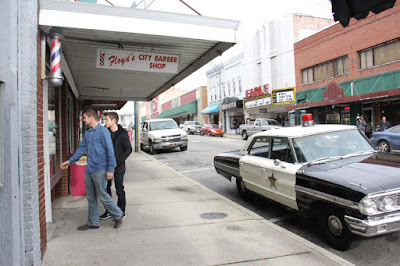 8pm ET/7pm CT: Bike Racks, Barbers & Big Duets! 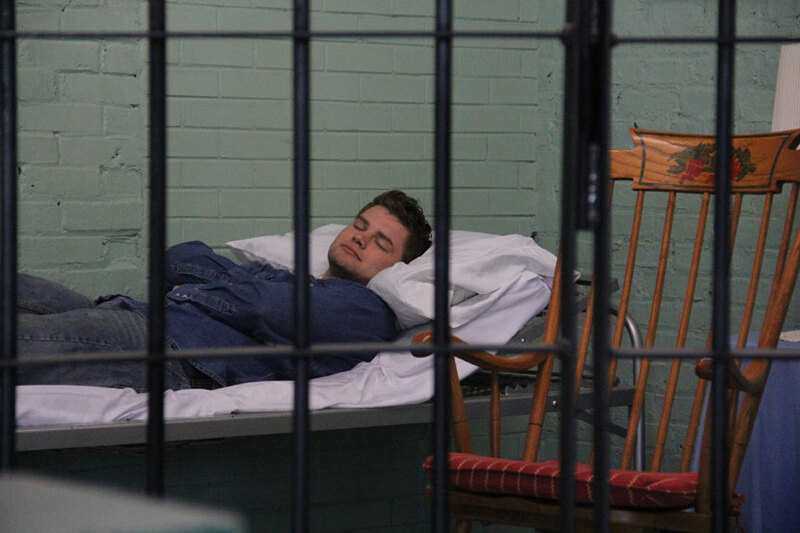 It's another busy day at the Bates house! 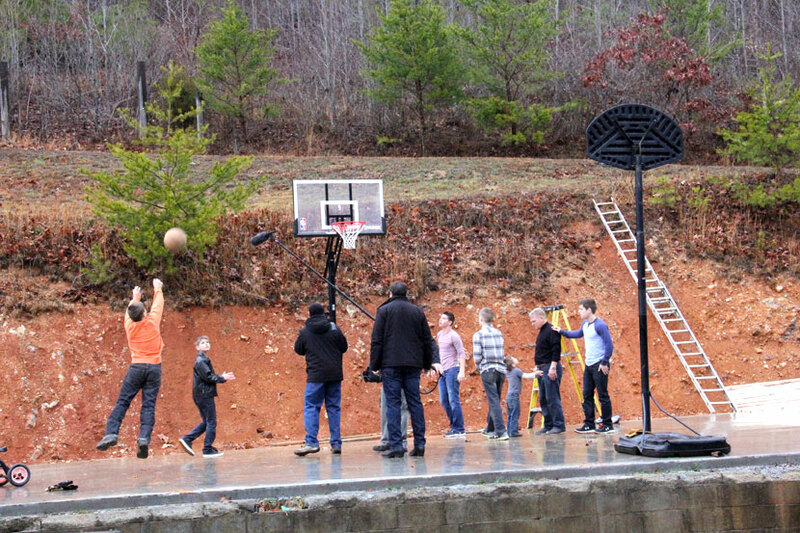 The family is in the home stretch when it comes to completing their Basketball court. It's finally time to install the goal, but will the boys be able to follow instructions properly, or will their hoop dreams be put on hold? Meanwhile, Carlin and Josie experience a pain-filled escapade when they get their wisdom teeth pulled out. 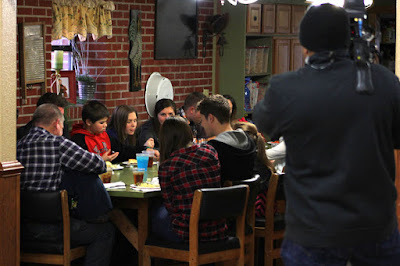 Later, the family enjoys some comfort food and gives thanks for being back in their house since the fire, before they head out for church. 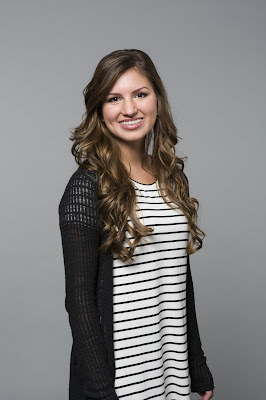 Season five of Bringing Up Bates is still underway, and UP just announced that the show has been renewed for a sixth season, slated to premiere on June 1st at 9pm ET/8pm CT. The network has ordered 13 all-new episodes. Who's excited?? 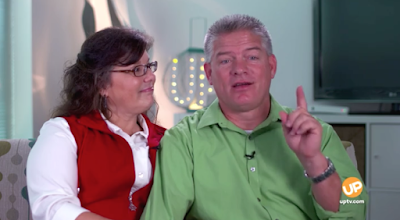 In the new season of Bringing Up Bates, it’s a summer of love for the family. From Carlin’s blooming relationship (will it become a courtship?) 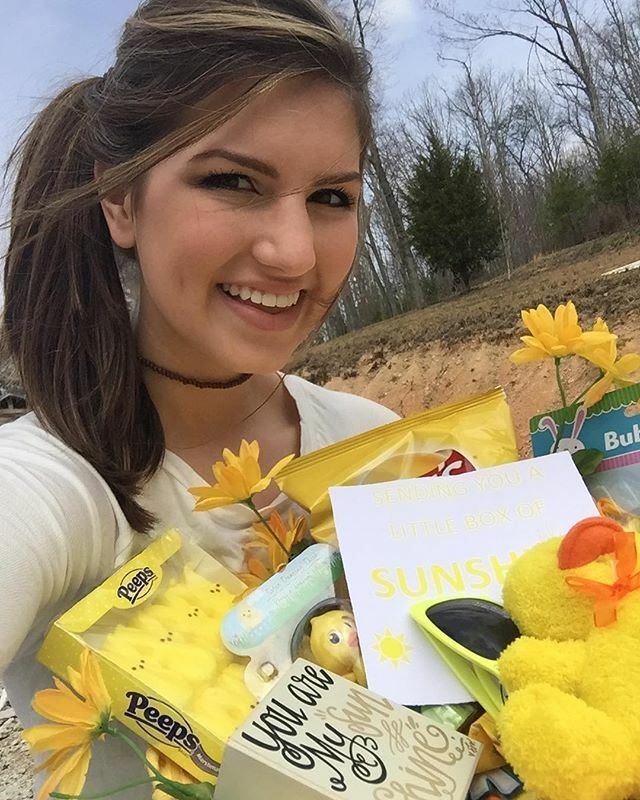 to Tori’s deepening bond with Bobby (will it end in a proposal?) to someone getting married in the premiere (who will it be? ), love is blooming for the Bates. And lately, their simple rural lifestyle in Tennessee is in a flurry of transitions, as this remarkable and ever-expanding family continues to navigate life’s trials and triumphs. 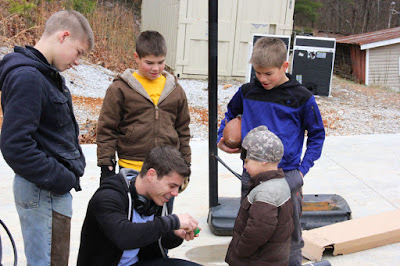 Erin and Chad Paine get pygmy goats, Jeb and Judson take Martial Arts classes, and Jackson earns his learner’s permit. 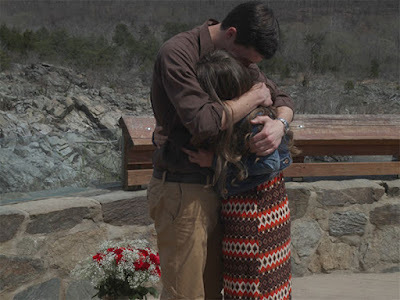 Meanwhile, Bobby graduates from college and contemplates moving from Florida to Tennessee to be closer to Tori, and Nathan pursues his dream to be a pilot instructor. 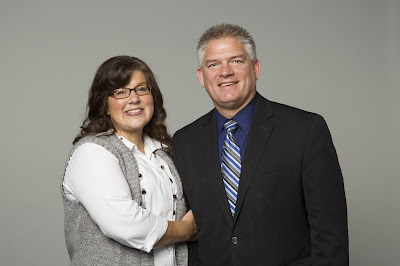 Led by devoted father Gil and his loving wife Kelly Jo, the Bates do everything in bulk while staying true to their values and rules for the family. 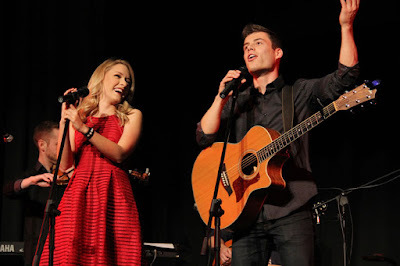 If you enjoy this blog, be sure to check out our other sites (NashvilleWife.com and DuggarFamilyBlog.com). This week on Bringing Up Bates, both Carlin Bates and Josie Bates have their wisdom teeth extracted. Let's just say that the anesthesia has a very entertaining effect on Carlin. 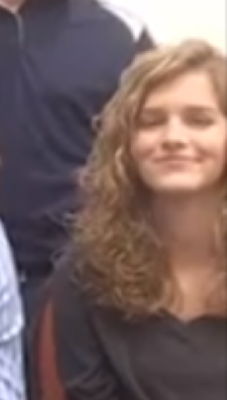 This video is sure to make you laugh (and maybe feel a little sorry for Carlin, too). As you'll see tomorrow on the show, Josie's reaction to the medication is very different. "We always have a waiting list." How do Gil and Kelly Bates afford braces for their super-sized family? As you'll hear in the video below, it's not easy. So far, eight of the Bates children have had them. To avoid becoming bogged down by orthodontist bills, the parents only allow a few to be in braces at a time. Have you or your kids had orthodontic work? 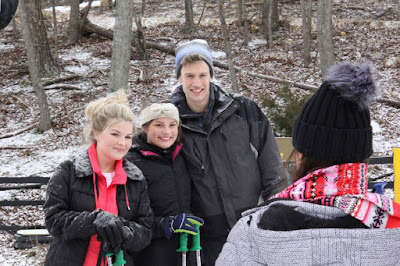 Those who watched Thursday's episode of Bringing Up Bates were introduced to Carlin Bates' ski buddy, Evan Stewart. Their relationship is progressing, and the two have been spending quite a bit of time getting to know each other. Carlin will turn 19 in April, and Evan is a couple years older. Although they call each other boyfriend and girlfriend, Carlin shared on Thursday's episode that she and Evan are not yet in a courtship. 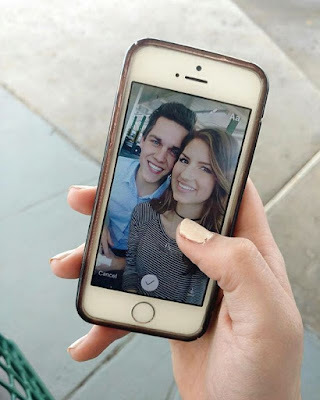 In Bates terms, there is an unofficial period before courtship, during which a couple often refers to each other as boyfriend and girlfriend. 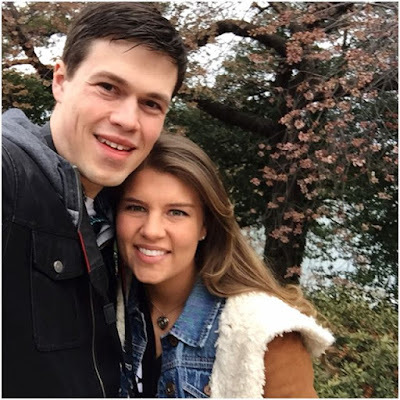 For Tori Bates and Bobby Smith, exactly one year passed between the time they started pursuing a relationship and the time Bobby asked Tori to officially start a courtship. Stay tuned for a post about Evan and his family! 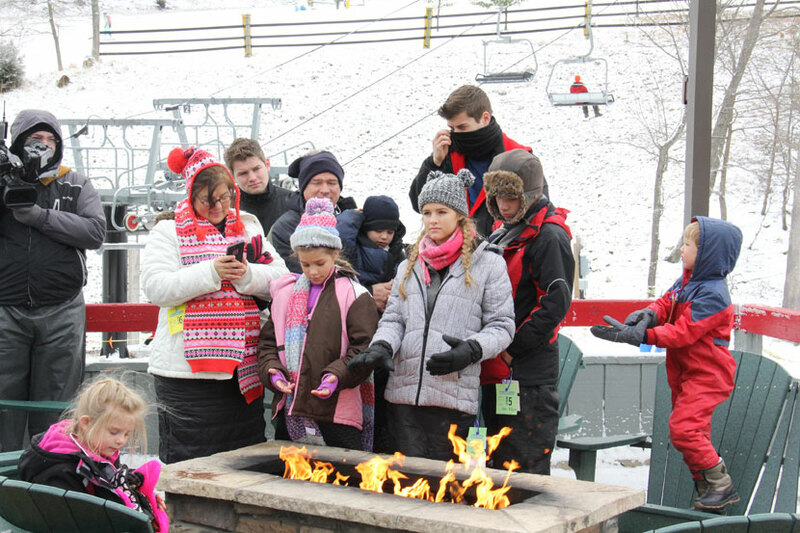 Just weeks before their big ski trip (shown on Thursday's episode of Bringing Up Bates) the Bates lost all their winter clothing in a fire. 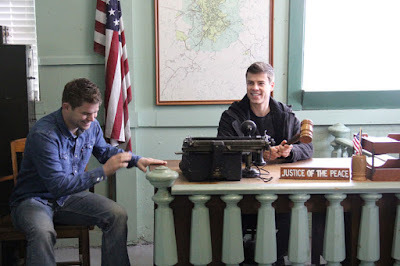 But in true Bates fashion, they hit the thrift stores and managed to replace it all. In the video below, you'll learn a family secret that involves a clever use for kitchen garbage bags. Josie Bates, who turns 18 in August, is currently in cosmetology school. 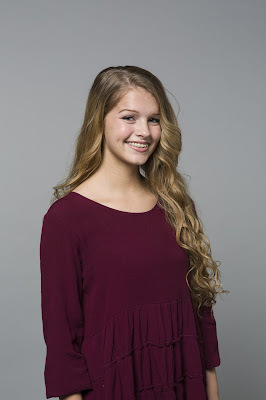 Did you know that she is the only Bates with naturally curly hair? When you see her with straight hair, it is because she has straightened it. 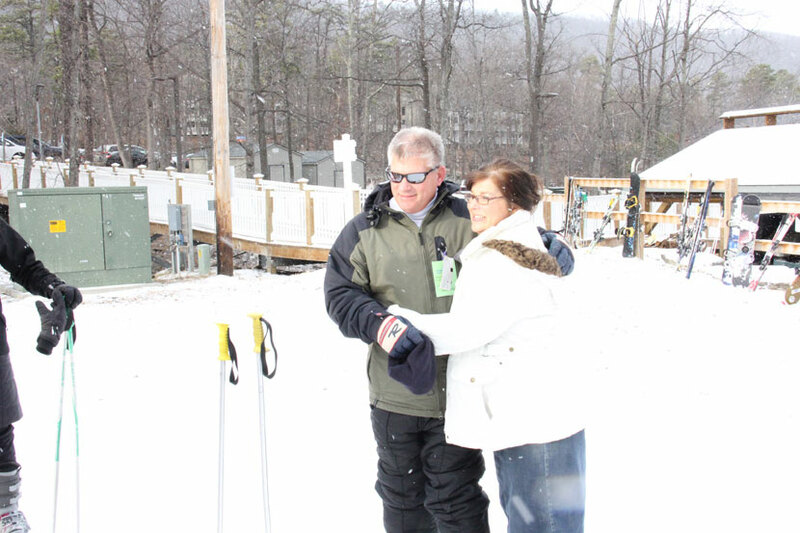 At a condo at Massanutten Resort in Virginia, the Bates are rushing to get ready for their ski lessons. 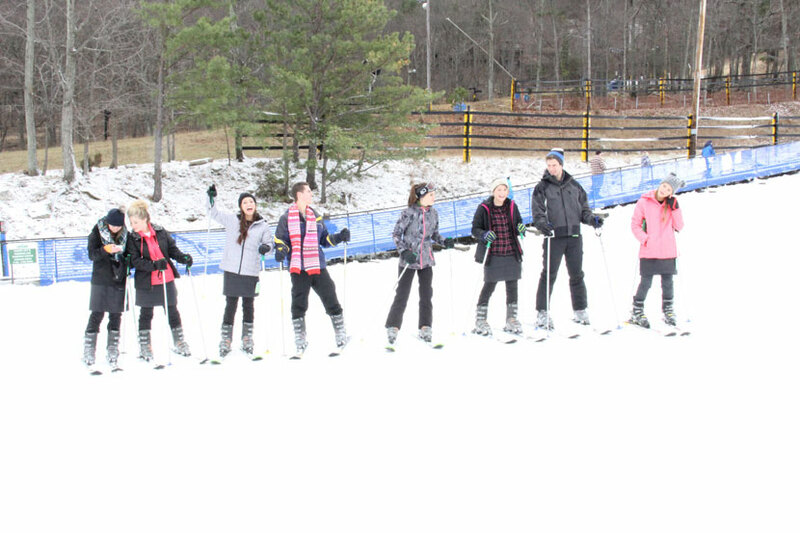 Gil is the only family member who has been skiing, so the rest of the clan is in for an adventure. Kelly insists that the little kids wear multiple layers under their snowsuits. “You’re going to be hot as a firecracker on July the 4th,” Gil tells Jeb. 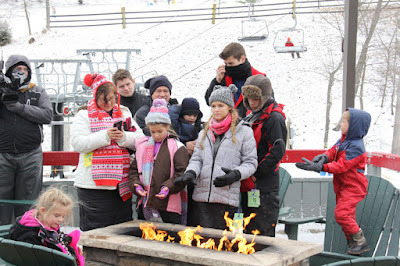 Just before everyone heads out the door, Kelly receives a text from Michael informing her that a mother and her daughter had fallen off a chairlift and died the week before. The mom of 19 is very nervous for her children’s safety. 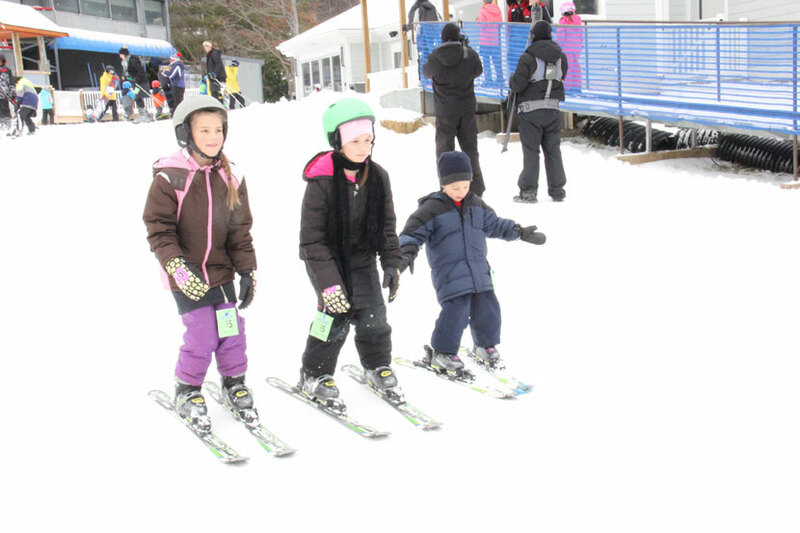 Renting skis and snowboards takes close to an hour. 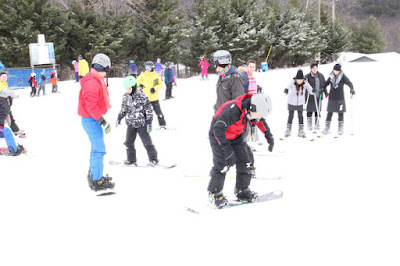 Most of the family takes ski lessons, but the older boys elect to try snowboarding. Trace’s friend, Campbell Roberts, also comes along. At the end of the trip, she insists that Trace did great. When it comes time for everyone to ride the chairlift, Kelly is a nervous Nelly. 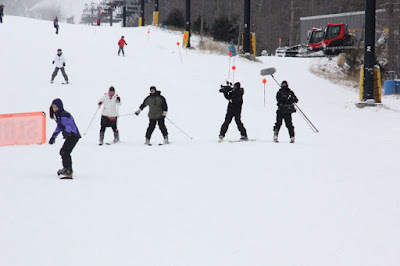 They all make it out alive, although Kelly has the attendant at the top stop the lift so she can get off slowly. Nathan arrives that evening. He has been at flight school in Mississippi, taking tests to earn his commercial pilot’s license. The next morning, the family goes tubing, another great adventure. “I hurt my heinie” says Judson. Everyone is sad when it comes time to head home. “I think skiing is a great family experience,” says Erin. If you're a skier, you'll enjoy watching the Bates take on the slopes at Massanutten Resort on tonight's episode, and if you're not, you'll be eager to give it a try. 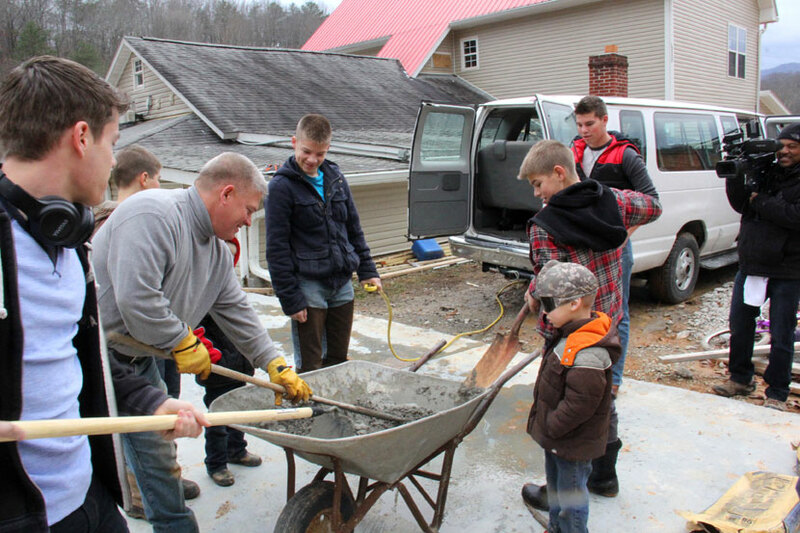 Tune in to UP at 9pm ET/8pm CT for Bringing Up Bates "Mass-a-somethin.'" Scroll down to view snapshots and a promo video. Some of the kids invite friends of the opposite gender. Carlin and her "special friend," Evan, sure do make a cute couple! Bobby Smith, Tori's boyfriend, also comes along. 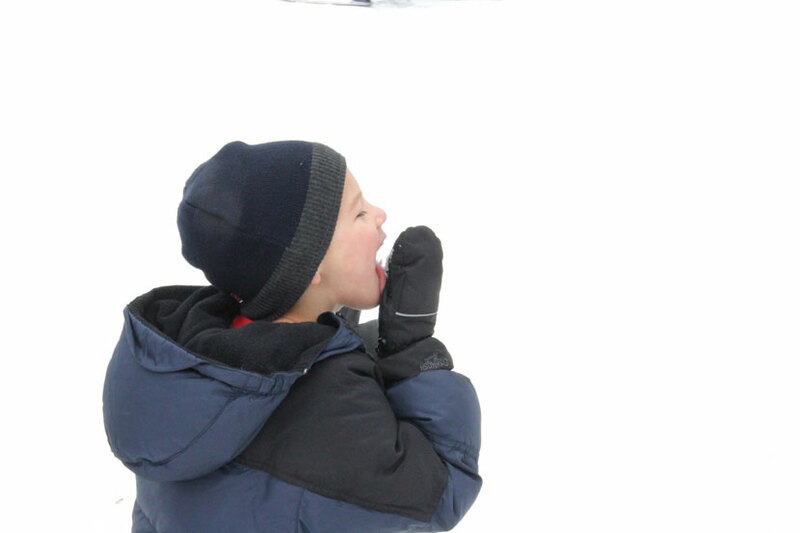 Everyone is surprised at how well the little Bates do after a short lesson. And what's a day on the slopes without sampling the snow? The older boys all elect to try snowboarding, while everyone else goes skiing. 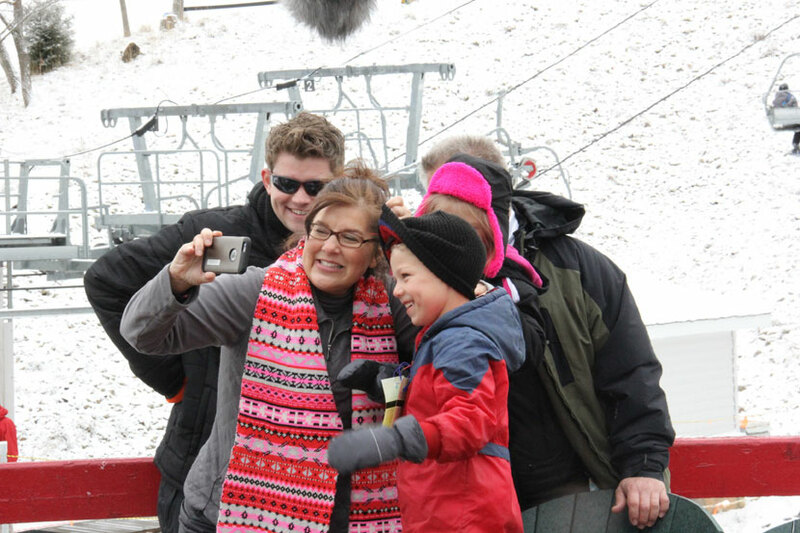 During a break, the family FaceTimes with Alyssa, John, and Allie Webster, who are looking forward to the arrival of Lexi Mae Webster in just a few weeks. 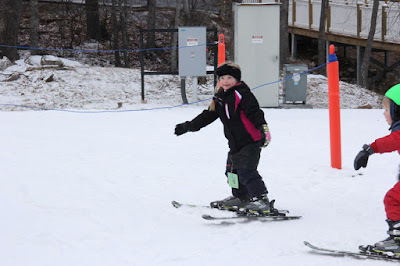 "It was crazy watching my little siblings learn how to ski. 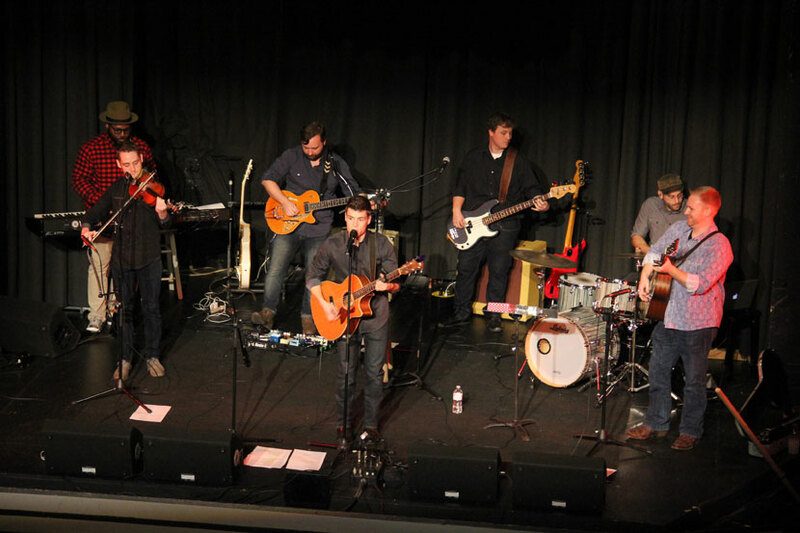 Some of them were just really good at it." Tomorrow on Bringing Up Bates, watch the Bates clan take on the slopes at Massanutten Resort in Virginia. 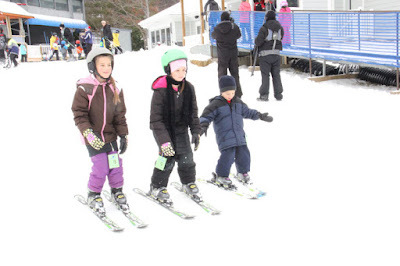 It's their first time on skis, but they end up picking it up very quickly. 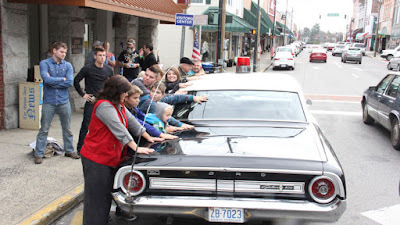 Check out the sneak peek clip below. Yesterday was Kaci Lynn Bates' nine-month milestone! It was also the first day of spring, and the Bates enjoyed temperatures in the mid-60s in East Tennessee. 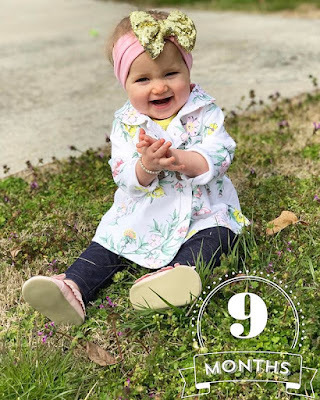 Kaci is just three months away from her first birthday. Zach and Whitney Bates announced their second pregnancy at son Bradley Bates' first birthday party. Do you think their third child will be on the way soon? 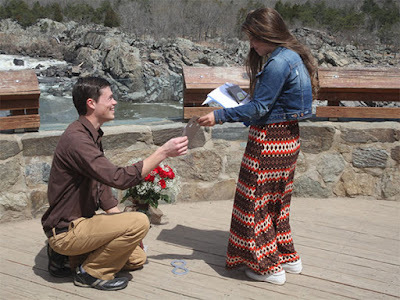 Just one month short of two years ago, Brandon Keilen proposed to Michael Bates in Great Falls, Virginia, following a perfectly planned scavenger hunt through Washington D.C. 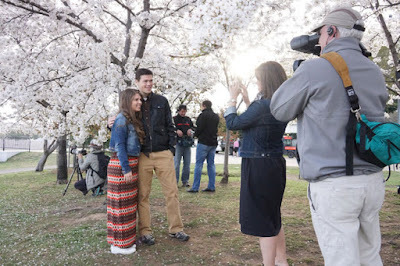 The iconic D.C. cherry blossoms were in full bloom, which made a beautiful backdrop for photos. This weekend, Brandon surprised Michael with a surprise trip to the East Coast to relive their engagement moments. They visited the cherry blossoms, which started blooming just in time for their arrival. 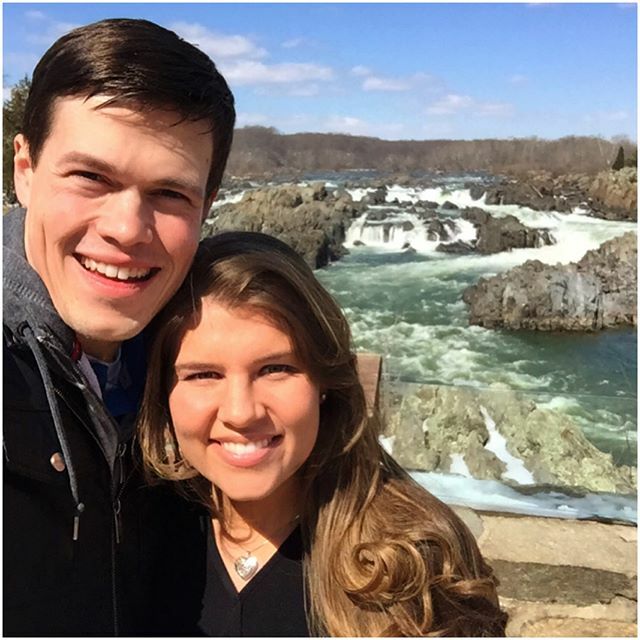 They also stopped by the exact spot where Brandon proposed in April 2015. If you have been following our blog for a couple years, you will remember these candid photos from the proposal. "All of the sudden, our family is almost doubled." 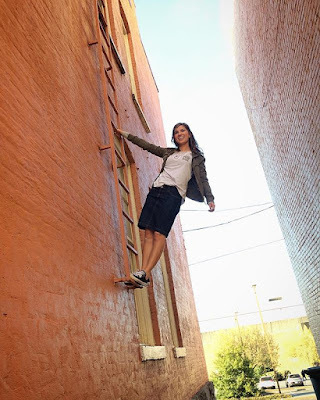 The Bates are embarking on what could be their biggest adventure yet (video below). 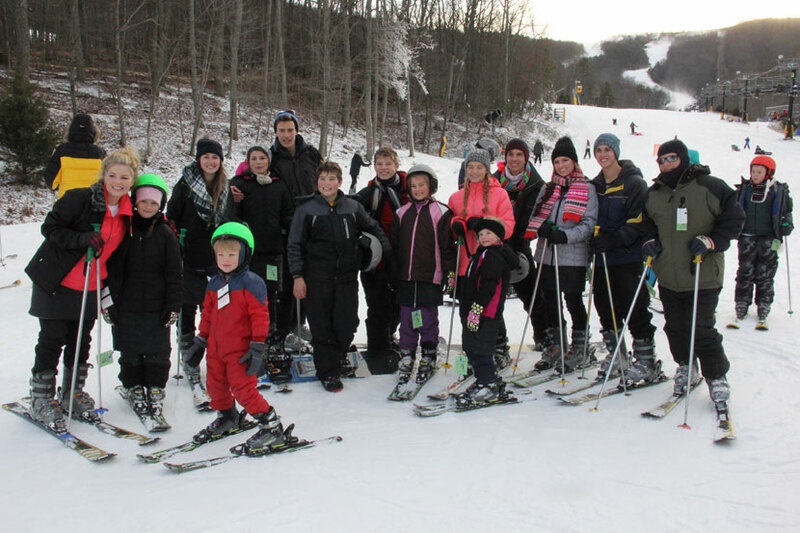 This super-sized family that has never been skiing is taking on the slopes at Massanuten Resort in Virginia! Their group quickly grows when the older kids invite friends who live nearby. Tori Bates' boyfriend, Bobby Smith, also comes along, as does Carlin's friend, Evan. For those who have been asking if Carlin Bates is in a courtship, nothing has been announced, but when/if it is, we will post the announcement to our blog. What's a doohickey? Well that's easy; a doohickey is a thingamabob! See how the Bates define it in the Southern Speak video below. Have you ever heard the word doohickey, or any of the other terms mentioned in the clip? 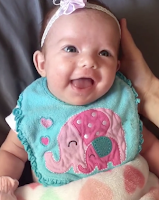 Are you ready for a flood of cuteness? 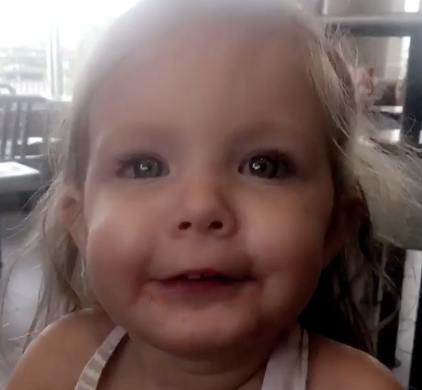 Twenty-three-month-old Allie Jane Webster and seven-week-old Lexi Mae Webster are as cute as can be, and you can definitely tell they are sisters. Hear from them in the two clips below. This particular video format cannot be viewed on all smart phones, so if you are unable to play it, head to a desktop or laptop computer. 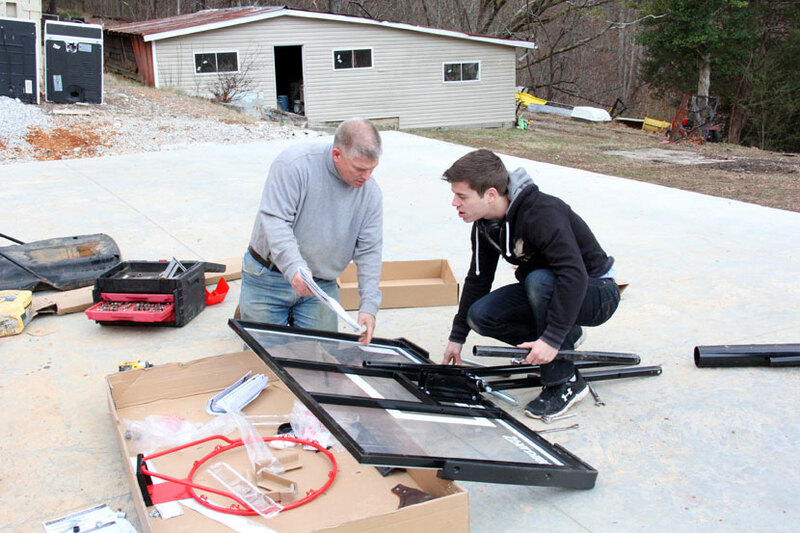 Bringing Up Bates "Bike Racks, Barbers & Big Duets!" 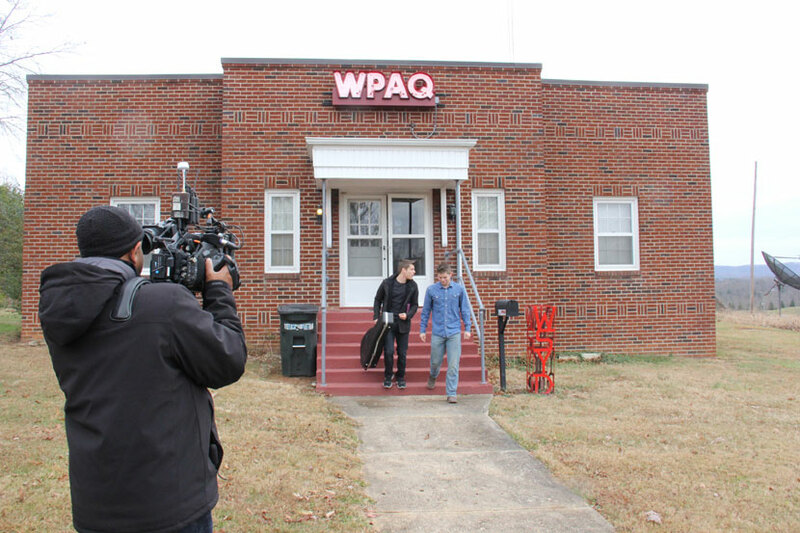 Lawson and Nathan head to Mount Airy, North Carolina, to prepare for Lawson’s show. 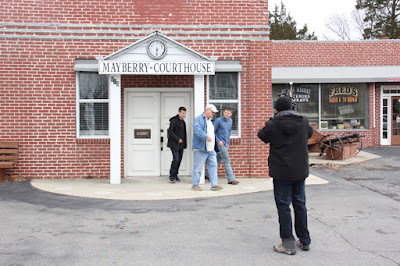 Mount Airy is Andy Griffith’s hometown and considered to be the inspiration for the Mayberry of The Andy Griffith Show. 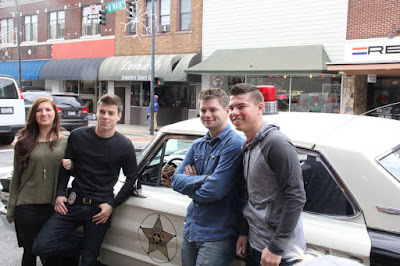 Nathan and Lawson take a tour of the town in an old squad car. They also visit a replica of Andy Griffith’s office. Back at home, Gil and the other boys set out to turn a big log into a bike rack. Bikes are constantly left out in the Bates’ yard, and they are often run over. Everyone is extremely impressed by the finished product, and they are equally as impressed that the Bates started and finished a project in the same day. 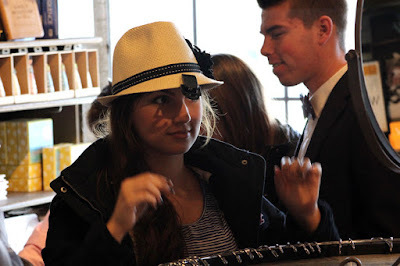 “That was the most genius thing I have ever seen,” says Tori. 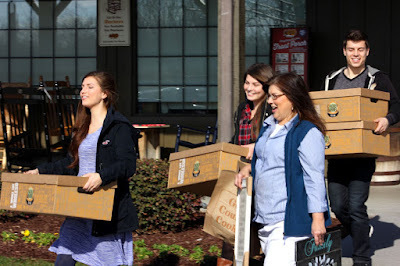 When the rest of the family makes it to Mount Airy, it’s crunch time. Emily Ann Roberts arrives, and the sound check begins. 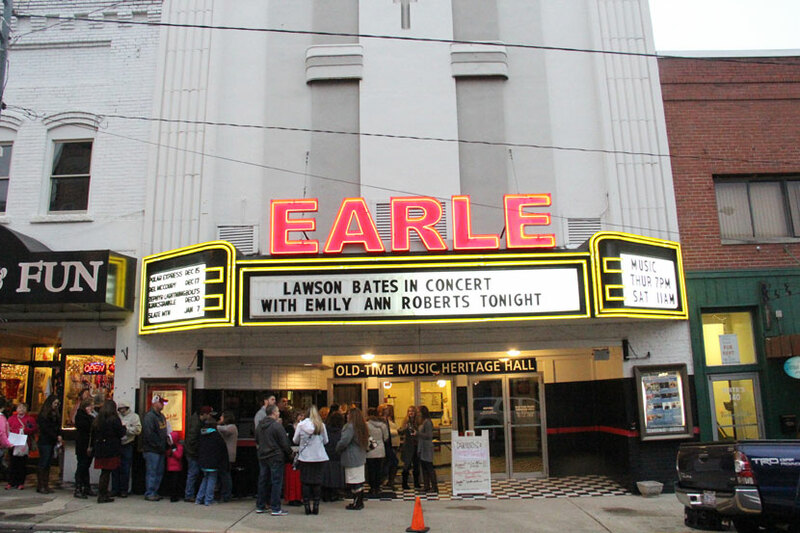 Fans begin lining up outside the historic Earle Theatre. “I think Lawson’s stage presence has just improved so much,” says Nathan. “It’s remarkable how much better Lawson has become. Lawson is pleased with the way the evening turns out. “Overall, I think the concert was a blast,” he says. Bringing Up Bates "Bike Racks, Barbers & Big Duets!" (episode 11 of season five) premieres tonight at 9pm ET/8pm CT and 10pm ET/9pm CT on UP. Tune in at 8pm ET and 8:30pm ET for reruns of "Fire Trucks and Diaper Dumps" and "Loads of Laundry and Lots of Lessons." 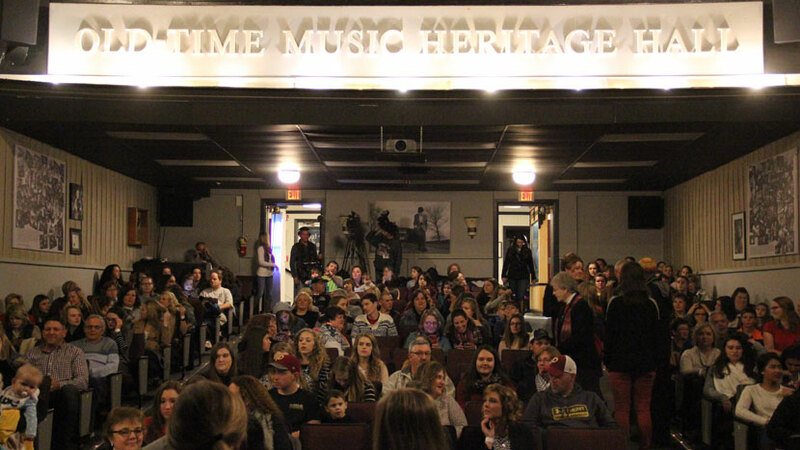 See our Showtimes page for more details. 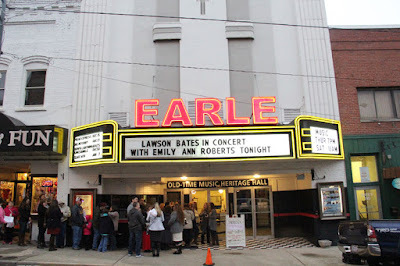 On this evening's show, Lawson Bates, accompanied by Nathan Bates, heads to Mount Airy, North Carolina, to prepare for a show at the historic Earle Theatre. He starts of with an on-air interview at a local radio station. The Bates are huge fans of The Andy Griffith Show, so the guys spend the day visiting iconic Mayberry sites from the beloved TV series. The rest of the Bates family arrives as Lawson and Nathan are wrapping up their squad car tour of the town. 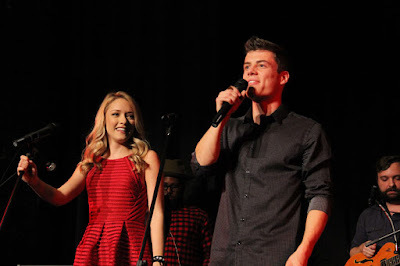 Everyone helps Lawson pull together an incredible show, including duets with The Voice runner-up Emily Ann Roberts.